How would you like to spend an afternoon in a tropical paradise? 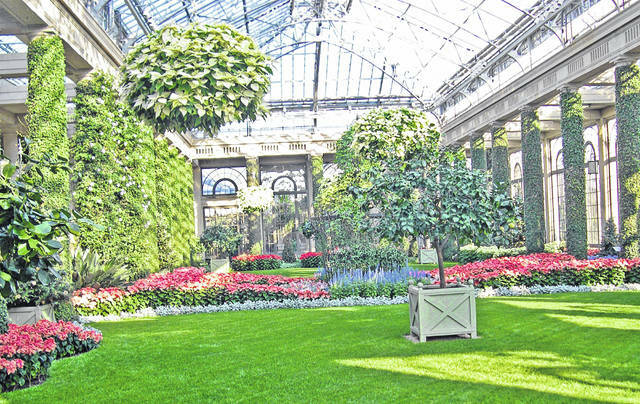 For an afternoon’s relief from winter dreariness, beautiful Longwood Gardens in Kennett Square, Pa. is one of our favorite places. The centerpiece of this 1050-acre showplace is Longwood’s elegant conservatory complex, almost five acres under glass. A rainbow of color at any time of year, the conservatory at Longwood is particularly appealing during the cold winter months. We visited during the first week of January, the first time we’ve seen Longwood decorated for Christmas. Steve Boehme is a landscape designer/installer specializing in landscape “makeovers”. 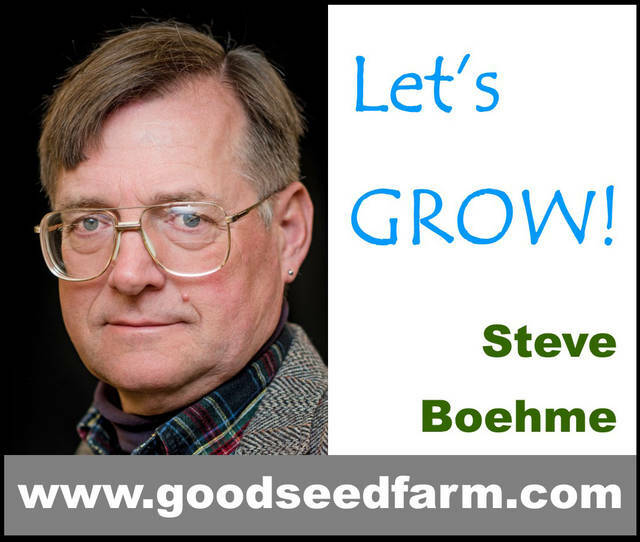 “Let’s Grow” is published weekly; column archives are online at www.goodseedfarm.com. For more information call GoodSeed Farm Landscapes at (937) 587-7021. formation is available online at www.goodseedfarm.com or call (937) 587-7021.